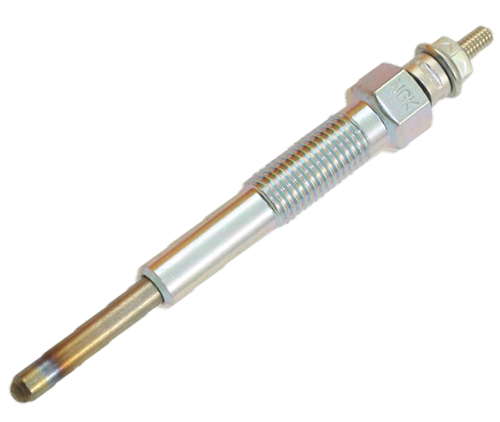 of spark plugs, each with their own unique characteristics specifically engineered to its vehicle application and they are designed to suit a broad range of vehicles on Australian roads. 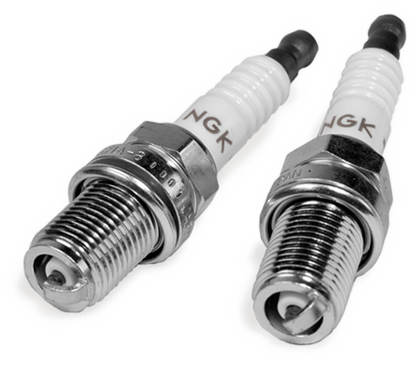 With our dedication to quality, outstanding reliability and state of the art manufacturing techniques, you can rely on NGK Spark Plugs. 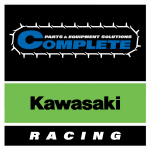 An internal combustion engine requires three key ingredients to operate: air, fuel and spark. 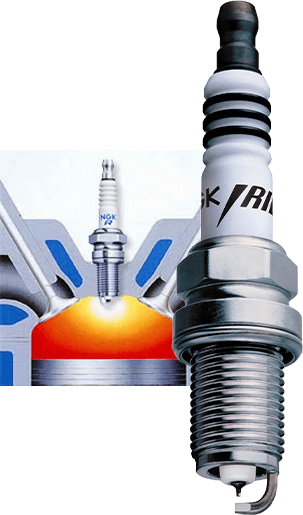 A spark plug is a critical engine component that provides the spark that ignites the air-fuel mixture that drives an engine. 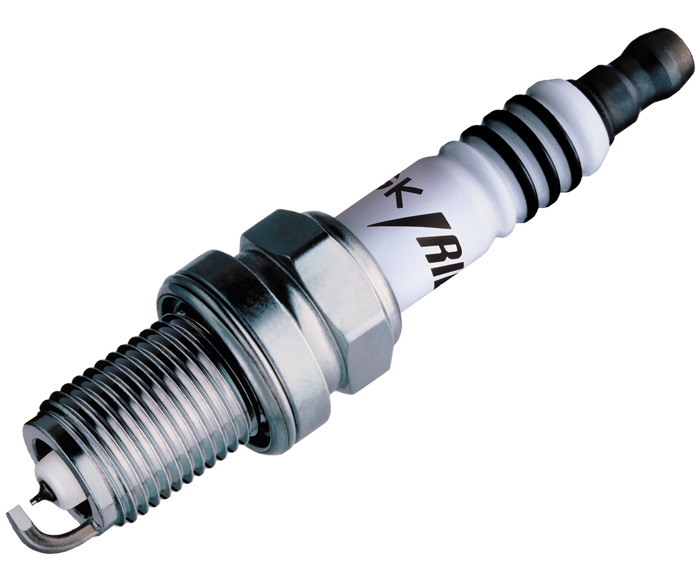 A spark plug operates by directing electrical current to flow through a centre electrode, forming a spark across an electrode (or air) gap, completing the circuit to a ground electrode. 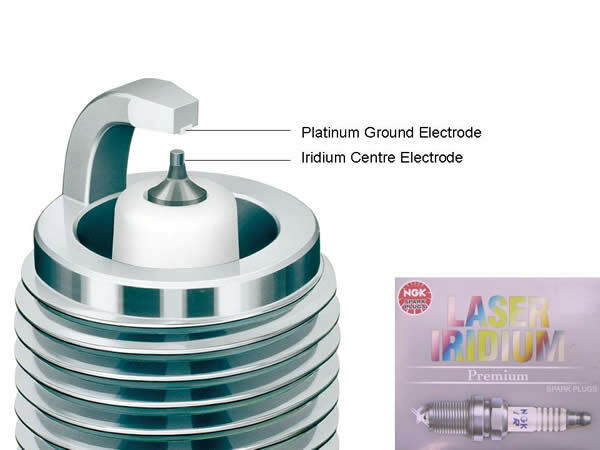 The centre electrode is surrounded by a ceramic insulator which is non-conductive preventing current leakage and ensuring electricity flows in the desired direction. 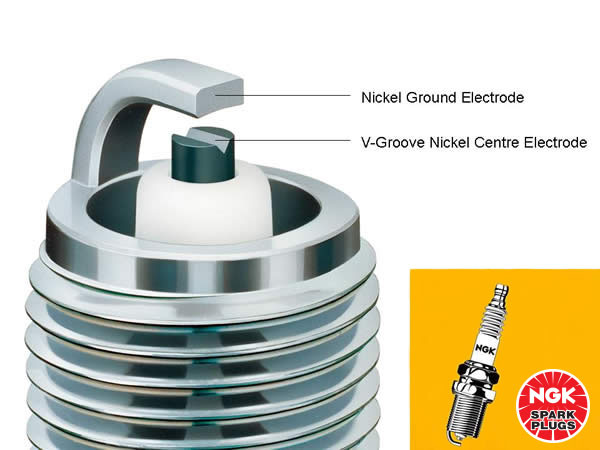 Although the spark plug is a familiar engine component, spark plug terminology often varies. 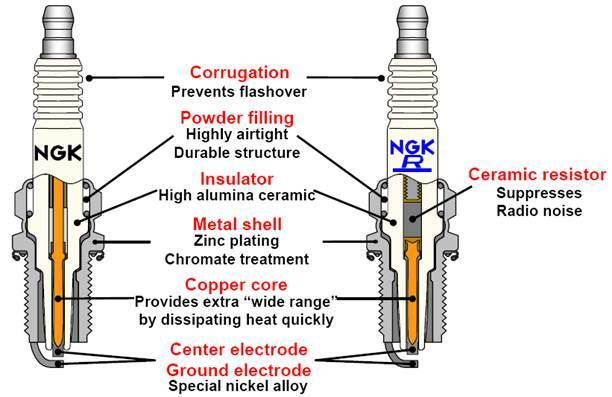 This diagram identifies the major components of a spark plug and their correct terminology. 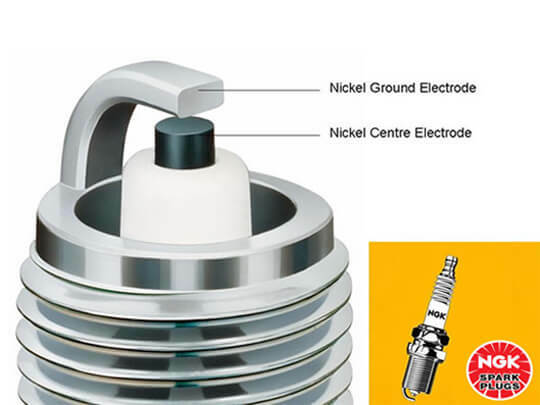 *NGK Spark Plugs are designed to OEM requirements and as such, a variant of each of the above styles may not be available as it may not be an OEM requirement. **Please note that the service life is provided as a general guide and may vary due to vehicle driving conditions. Extremely long service life. 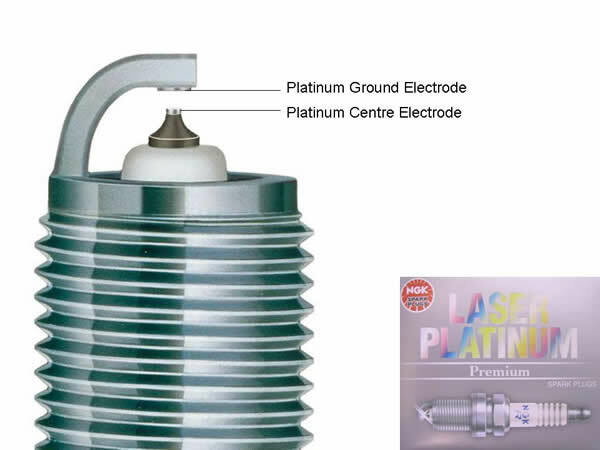 Improved high ignitability due to fine tipped centre electrode. Superior ignitability due to fine tip centre and ground electrodes. Excellent service life. 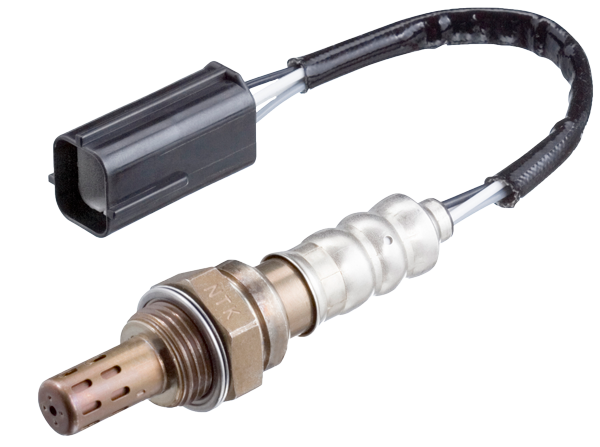 A surface discharge spark plug is designed to create a spark along the insulator nose at the firing end. 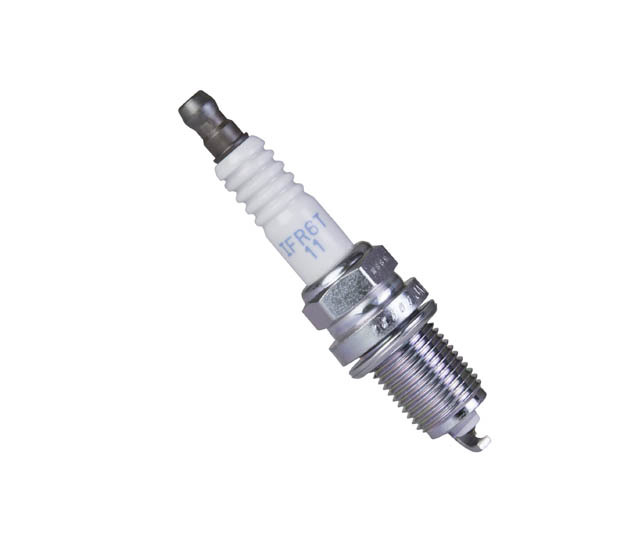 This type of spark plug can be further classified into the semi-surface discharge type, supplementary gap type and intermittent discharge type. 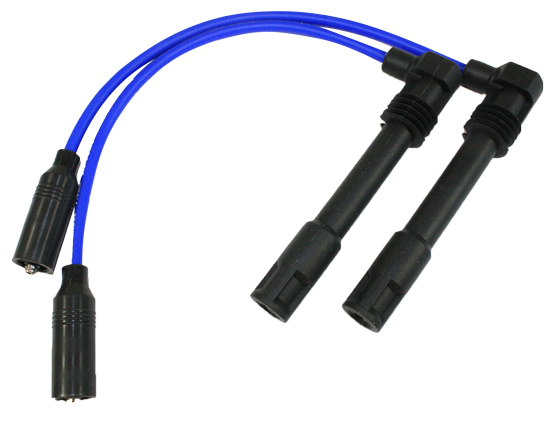 The wide gap of semi-surface discharge type improves ignition capability and is less sensitive to voltage requirement increases due to gap growth. 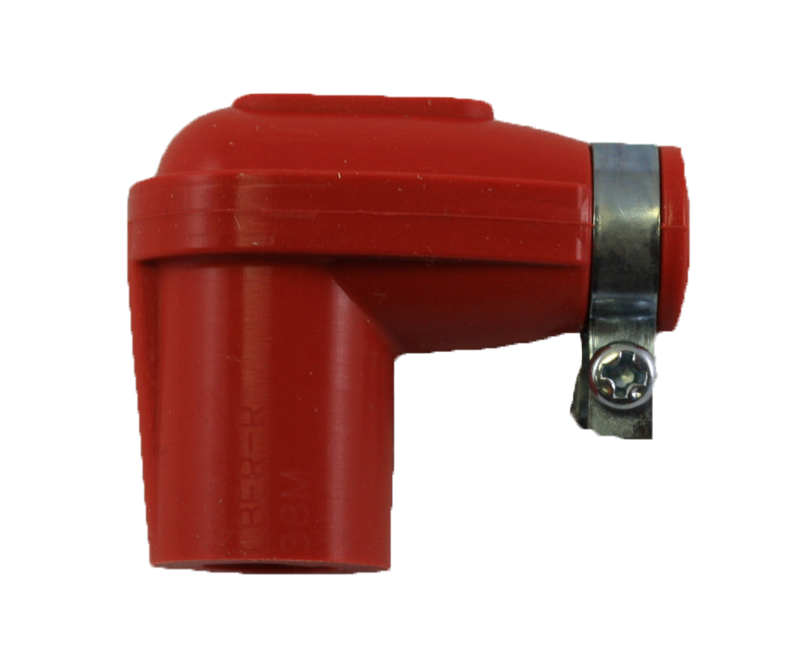 Semi-surface discharge plugs burn away the carbon on the insulator nose to suppress a decline of insulator resistance. 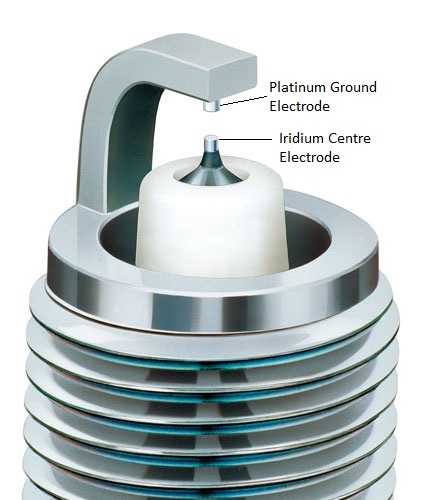 Spark discharge at the supplementary gap burns away the carbon on the insulator to suppress a decline of insulation resistance. 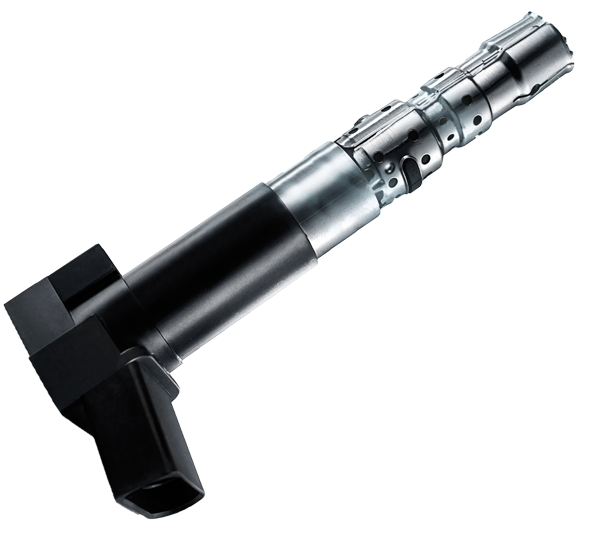 The small clearance between the insulator supplementary gap prevents the carbon-included combustion gasses from entering the gas volume. 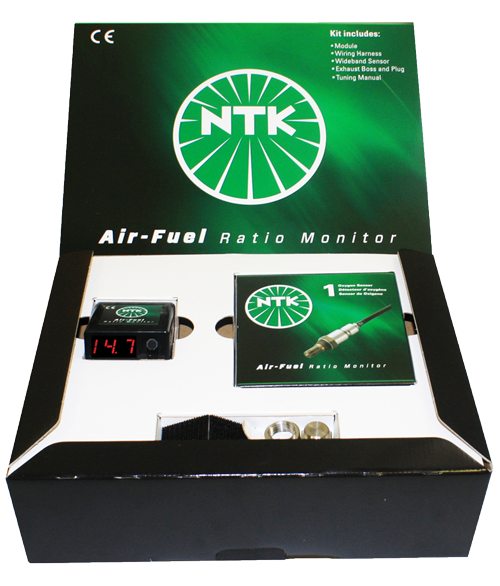 This reduces the carbon accumulation on the insulator. 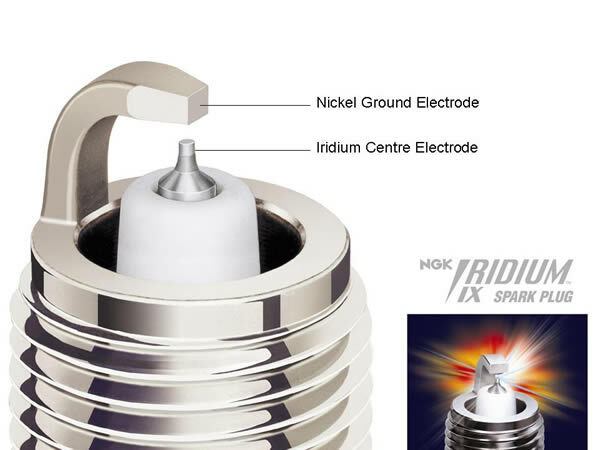 Spark discharge at intermittent gaps burn away the carbon on the insulator to suppress a decline of insulation resistance.